Sometimes you may need clip a large video file into multiple parts and pick the one or two you need. 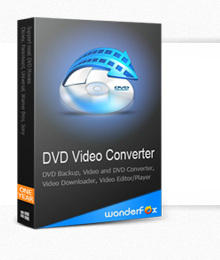 WonderFox DVD Video Converter is the tool which can help clip video into pieces. Besides, after continuous technical updates, the latest DVD Video Converter can clip videos with three times the acceleration. Now, follow the steps below to clip video files. 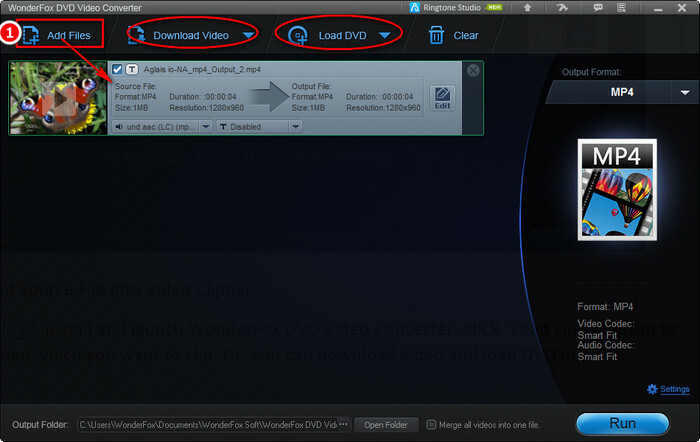 Free download, install and launch WonderFox DVD Video Converter. Click “Load Files” button to load the video which you want to clip. Or, you can download video and load DVD movies. 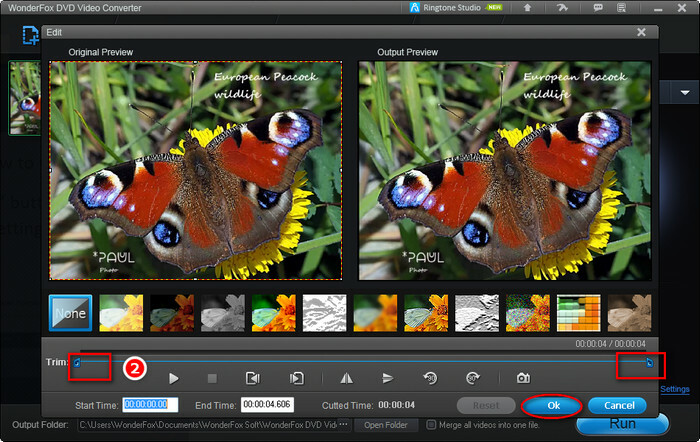 Click “Edit” button and enter the video clip interface. As you can see, you can easily clip out video by setting start time and end time. After setting, click “OK” to keep clipped video. After clipping video, you can convert source video to any video format you want. Or you can also keep the original video format.